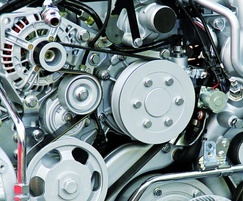 In order to comply with ever-more stringent emissions regulations, engine and vehicle manufacturers have, in the main, turned to SCR systems to reduce particulate matter and nitrogen oxides (NOx) from diesel engines. By adding carefully measured doses of diesel exhaust fluid (DEF) the NOx emissions are broken down into nitrogen and water. The control of the dosing rate for DEF is very important to ensure optimum performance and to avoid ammonia slip, which refers to a quantity of DEF that passes through the SCR system unreacted. Similarly, too little and the NOx levels can rise above prescribed levels. With its considerable expertise in designing and manufacturing high-precision dosing systems, Burkert can create a complete control package that can be integrated with the existing engine control infrastructure. Designed to be compact and very reliable, Burkert’s system combines a number of its products with bespoke manifolds to ensure optimum performance. 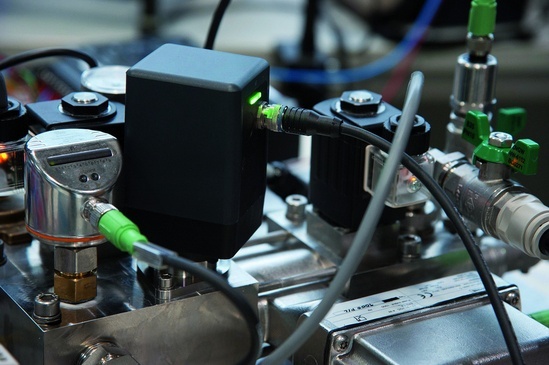 Burkert offers an extensive range of proportional valves, piloted solenoid valves and direct-acting solenoid valves that can be easily integrated with its sensors and controllers to provide a solution for any engine size. The company’s knowledge in process control systems also ensures pneumatic delivery can be accomplished for larger engines while maintaining the same high levels of dosing precision. The design of any SCR system requires expert knowledge, not only in process control and valve design but also in dealing with the challenges that corrosive fluids present in such systems. DEF is corrosive to some metals so great care should be taken when selecting seals and materials for manufacturing the components of the system. 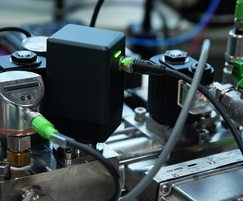 Ideally, the number of connectors within the system are minimised; using a manifold to house control valves and sensors offers an optimum solution. 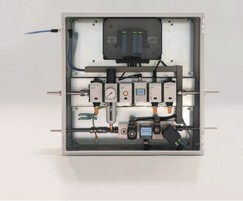 For larger systems, Burkert has the capability to design and manufacture bespoke cabinets to house SCR dosing systems, including air distribution, DEF dosing, sensors and process control modules. With all of the components drawn from the Bürkert range, they fit together seamlessly to deliver precision dosing and reliable performance. Burkert has a strong track-record in delivering these systems to both the generator and marine engine sectors. Each industry offers its own challenges, but through a cooperative relationship, Burkert can deliver a flexible cost-effective solution that will ensure continued compliance with emissions regulations. Type 5406 valves are pilot-controlled solenoid valves with servo pistons. They are suitable for use in oil burner applications. Depending on the version, these valves can be used either as feed line or circulation valves.